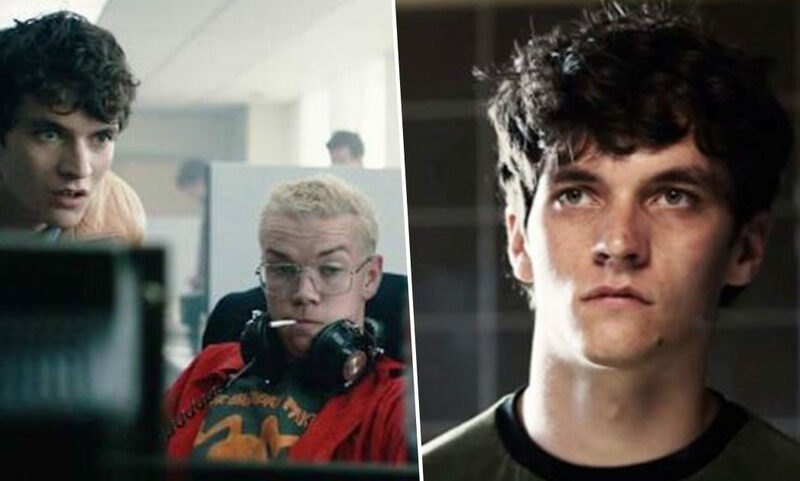 Over the past couple of weeks the internet has been obsessing over Bandersnatch, Black Mirror‘s interactive Netflix film where viewers choose their own adventure. Having spent many hours attempting to unveil the film’s many secrets and reach various endings, I know how addictive it can be attempting to explore every nook and cranny. And it is also quite time consuming too, you could spend hours and hours searching for Easter eggs and secrets. Or you could come across one of Bandersnatch‘s numerous secrets by accident, which is exactly what happened to The Wrap which uncovered a post-credits scene the website describes as ‘downright fascinating’. And of course if you don’t want any spoilers for Bandersnatch and this alternative ending, well scroll no further and stop reading now. According to the website the scene sees Stefan back on the bus we saw him take earlier as he visits Tuckersoft for the very first time. But instead of choosing which tape Stefan should listen to on his journey, he pulls out a tape of his finished game Bandersnatch which plays some rather unpleasant sounds – you can listen to them here. While the majority of people couldn’t make sense of the sounds, someone realised it is actually data and with the tape being for a ZX Spectrum computer, like the one you see Stefan working on, they put the audio through a ZX Spectrum emulator which left them with a mysterious QR code. 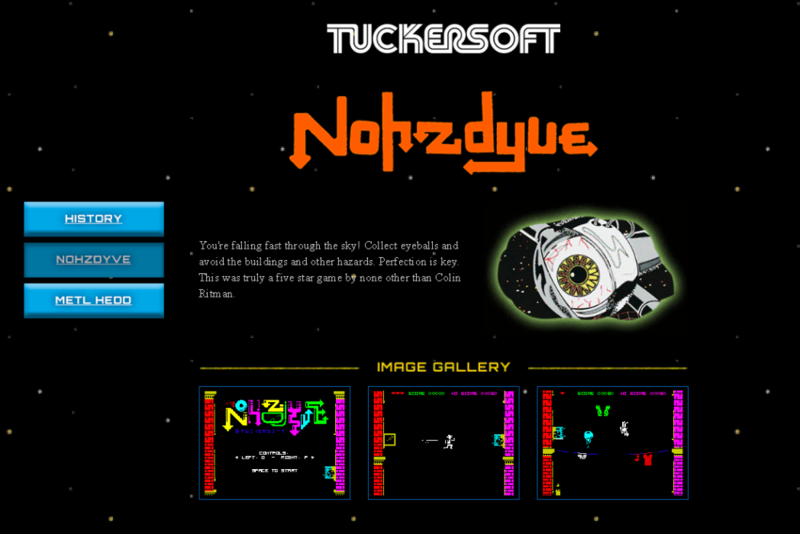 If you scan the code you will be taken to a previously unused page on the Tuckersoft website, created in conjunction with the film which shows the covers of the games the company released. If you click on each of the covers you are directed to a page which tells you about the game with Nohzdyve‘s the most interesting as you can actually download and play the game. To do so you may need to download an app like Spectacol but you should be able to get it working! The game itself is quite fun too but as the website warns ‘you may become addicted to increasing your score’. But how do you get to the post-credits scene which eventually leads you to the game if you want to reach it organically? (Sort of). Thankfully The Wrap has figured out what choices you need to make to ensure you follow the correct path to lead you to Nohzdyve. I think there will be even more secrets to uncover for weeks to come as Bandersnatch is even more twisted and layered than we could have imagined!